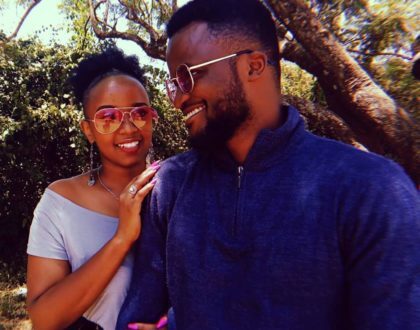 Rapper Naiboi was sad and depressed when fellow artistes Avril, Sanaipei Tande and Victoria Kimani refused to feature in his music video ‘2 in 1’. The irony is that ‘2 in 1’ went on to become such a big hit after the ladies turned him down. 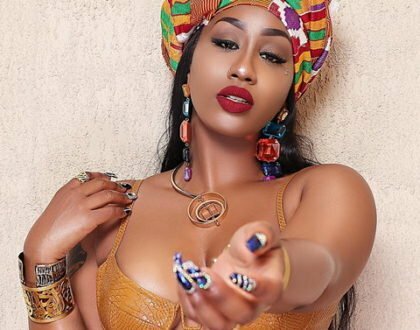 The rapper said Avril and Sanaipei Tande politely declined his request to appear in his music video whereas Victoria Kimani simply ignored his request. “Avril told me she was going to send, but I tried calling and my calls went unanswered. For her, I believe she might have not understood the idea, but at least she told me she was going to send, which she didn’t. It was a different case with Victoria. I called Sanaipei and she told me at the moment she can’t be in such a project, unless we have a project together. 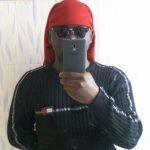 That makes sense to me, than someone blue-ticking me,” said Naiboi in a past interview. 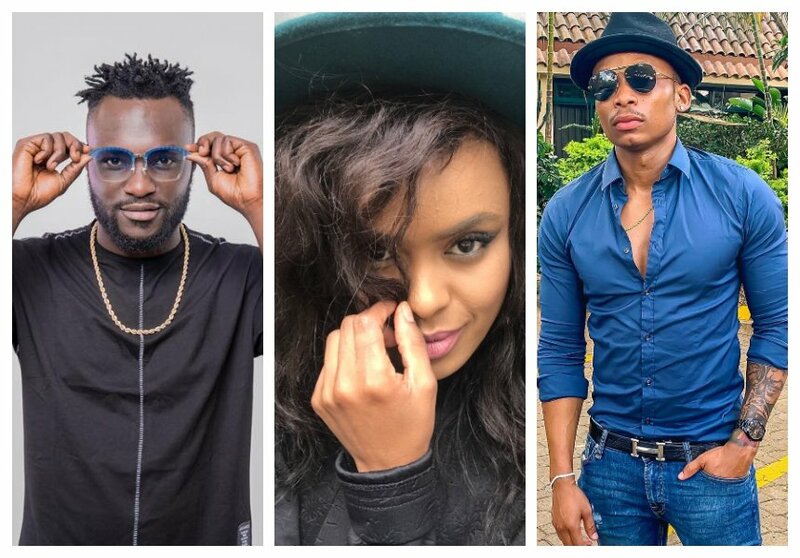 Avril has appeared on Otile Brown’s new music video ‘Kenyan Girl’. The singer was among several other celebs who were featured in the video. 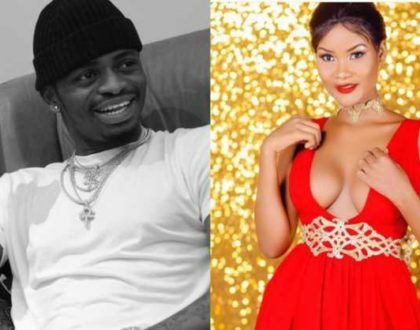 A curious fan confronted Avril on YouTube comment section about failing to appear in Naiboi’s video whereas she was featured in Otile Brown’s video. “You refused to do 2 in 1 challenge yet Naiboi requested you to..” Josephin Elenah asked Avril.